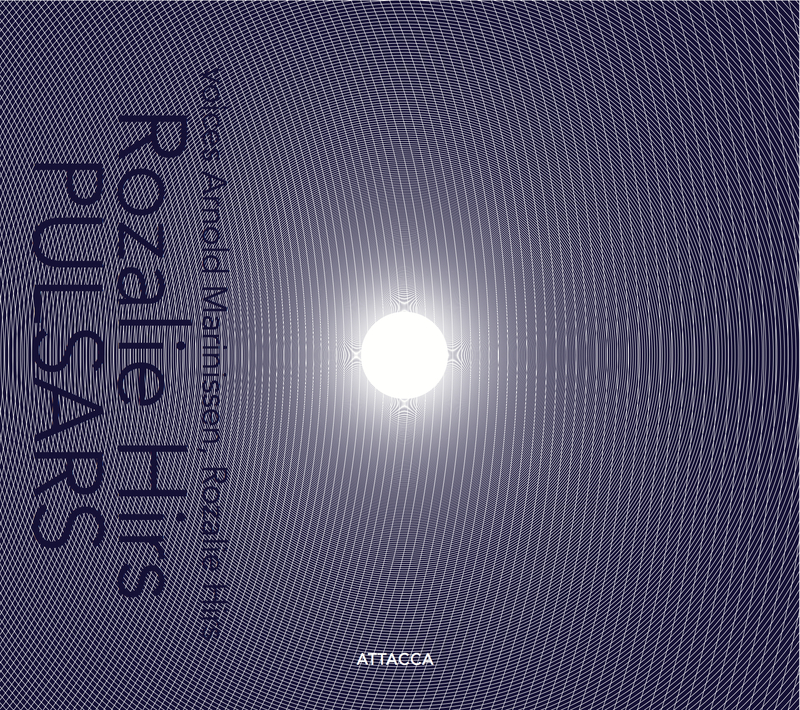 On November 13, 2010, at 15:00, the musical composition Pulsars (2007) by Rozalie Hirs is played during Cineac Sonore at November Music, ‘s-Hertogenbosch. 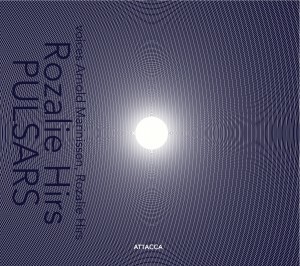 Additionally, the CD of the same name, Pulsars, (Amsterdam: Attacca Records, 2010) is launched. Hannah Bosma of Muziekcentrum Nederland, the CD’s co-producer, presents the first copy to the composer.